Meet the Pooches went to “Meet the Authors” last week and it was wonderful! As a dog lover and aspiring author myself, it was great to talk to these three authors who have combined those two passions. Jennifer Skiff, who wrote The Divinity of Dogs, generously gave me a free copy of the CD that accompanies her book, with music specially composed to calm dogs (I’m definitely going to try that on my dog soon!). Spencer Quinn, author of the Chet and Bernie mystery series, signed my newly-purchased copy of the first book in the series, Dog On It (with both his signature and a dog paw print stamp–too cute!). Dr. Barbara Royal had everyone laughing (and some people hooting!) with a reading from her book The Royal Treatment: A Natural Approach to Wildly Healthy Pets. If you haven’t read any of these books yet, you should definitely check them out! The event was a fundraiser for the wonderful pooches of Orphans of the Storm®, so let’s meet some more! 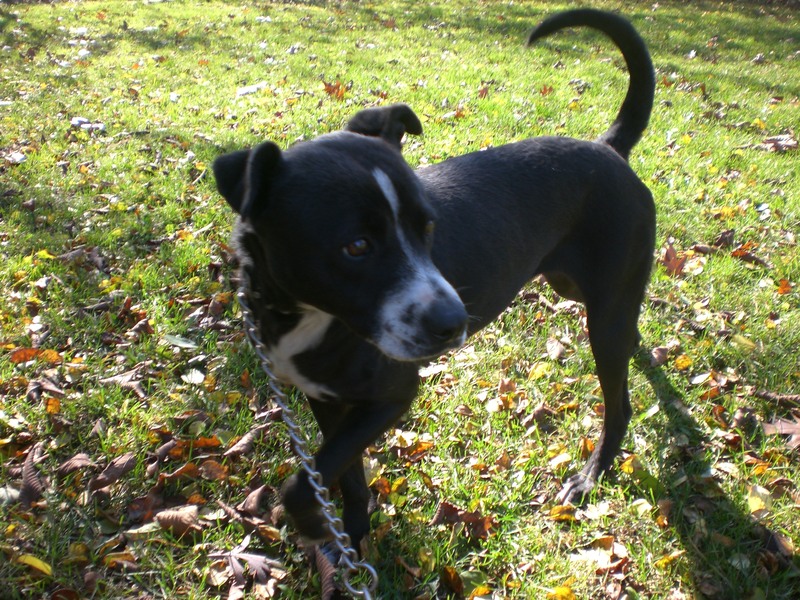 Kendall is a two-year-old Labrador Retriever/Pit Bull Terrier mix, and she is currently sharing a kennel with Bandit. Craig and I took the two of them out together for some exercise, and they got along great, so both of them could potentially go to a home with another dog. Kendall is both a cutie and a sweetie. She could almost pass for a puppy, because she’s so small and so cute! When I knelt down to Kendall‘s level, she put a paw in my lap and gave my nose a few doggy kisses. 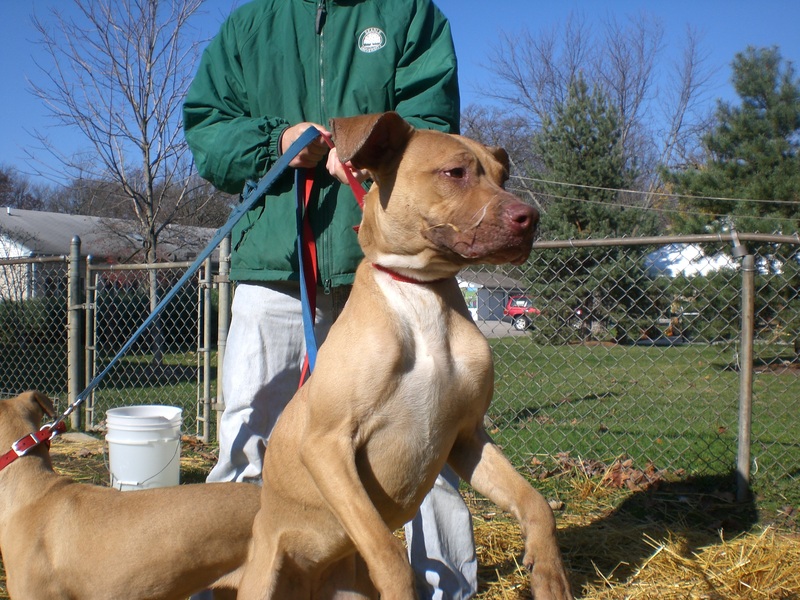 She is a lovable dog with plenty to offer the lucky family who adopts her. 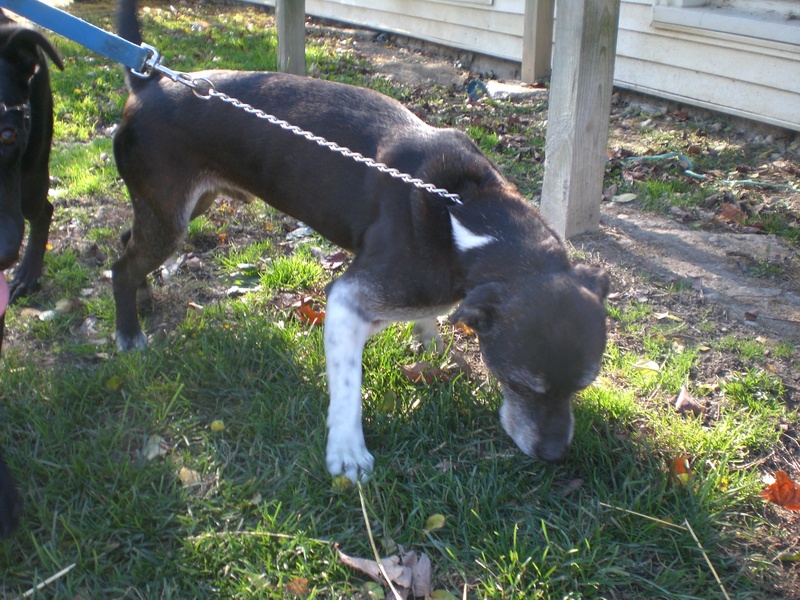 If you’re looking for a smaller dog who wants to play, stop by Kendall’s kennel and say hello. She’s too adorable to pass up! Midnight the Labrador Retriever/Shepherd mix is a seven-month-old puppy who certainly belongs in a home with a loving family. 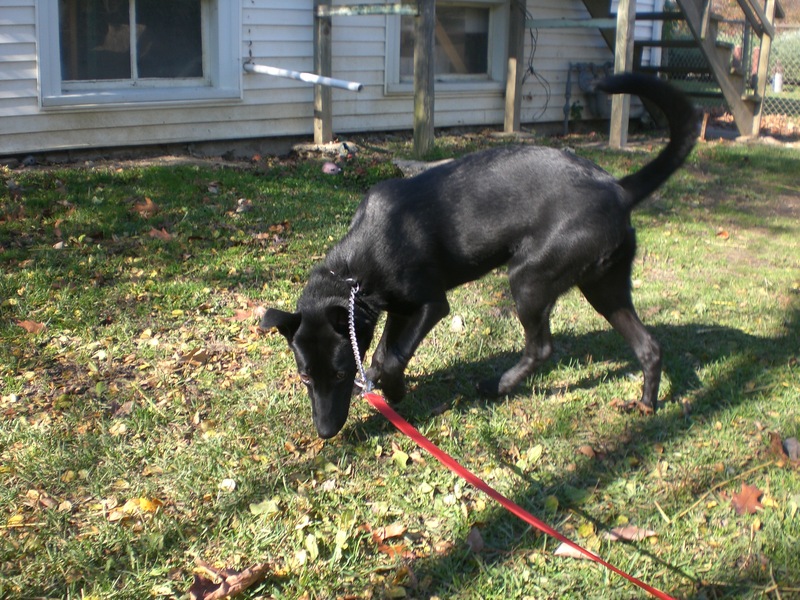 Midnight is a beautiful dog, and Lab/Shepherd mixes are especially known for their great personalities and easy training. 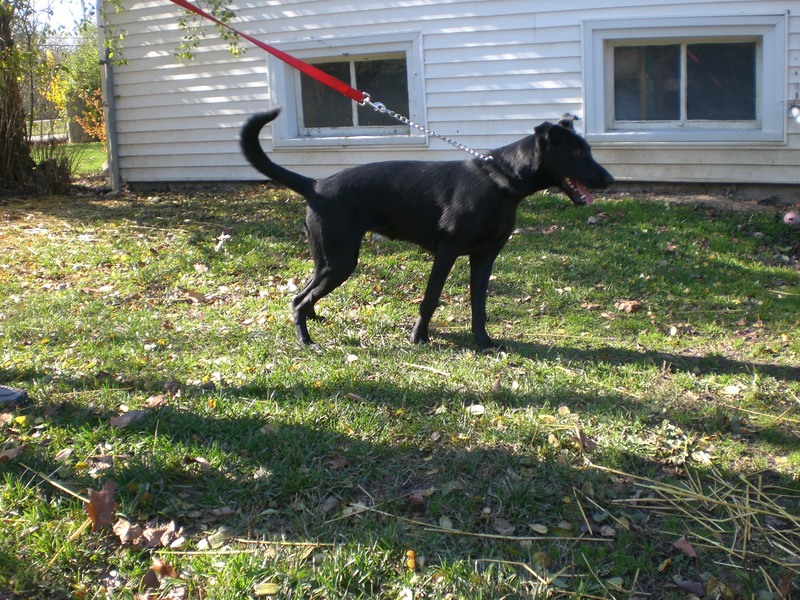 Midnight is a happy, playful dog who gets along well with people and other dogs alike. 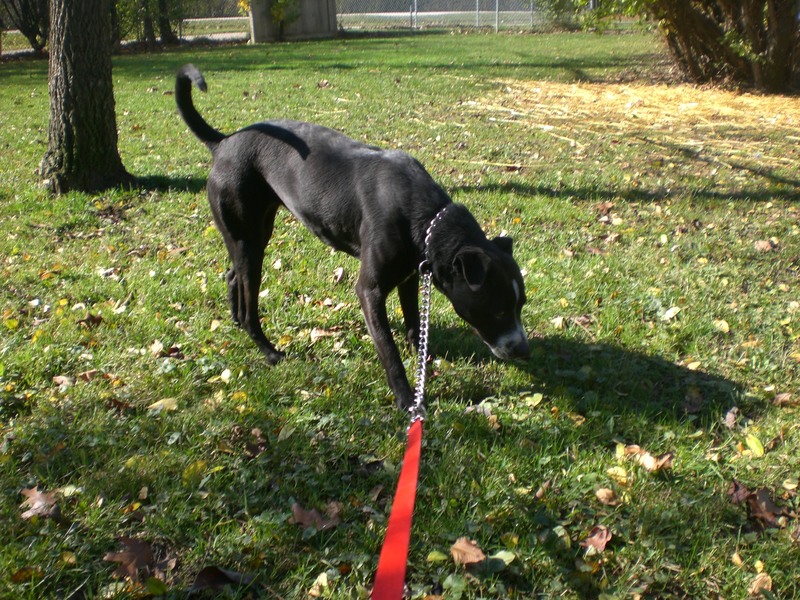 Midnight will make a great companion dog and will be up for any adventure her new family wants to go on. Puppies don’t last too long at the shelter, so if you’re looking for a younger furry friend, come in quickly and meet Midnight! Midnight is such a pretty girl! 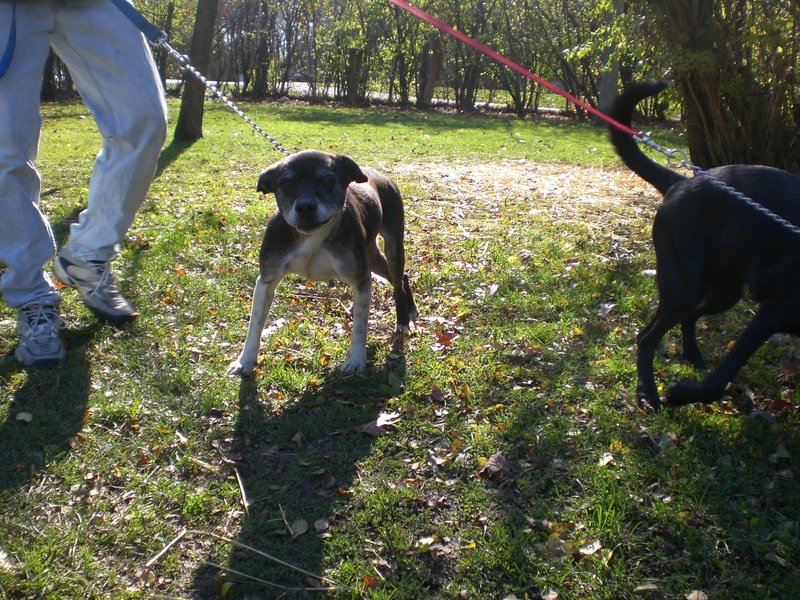 Andy the eight-year-old Boxer mix is Midnight’s current kennelmate. You know he’s a good sport for putting up with a puppy! 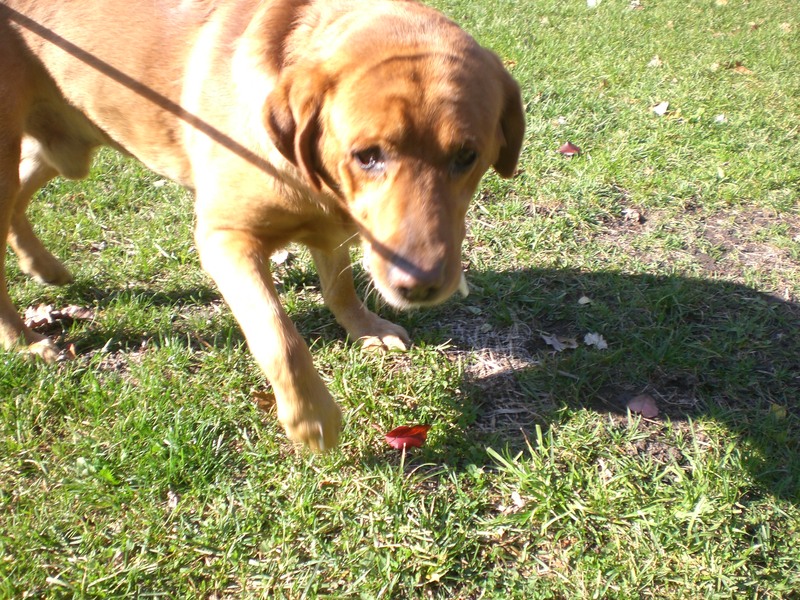 Even though Andy is an older dog, he certainly isn’t showing any signs of slowing down. He’s the perfect balance of calm and fun, and loved being out for a walk with his pal Midnight. Andy may have some gray around his nose, but that just means he’s wiser! If puppies aren’t for you, please consider adopting an older dog like Andy who will appreciate a nice home and the attention he deserves. Chaos the five-year-old Labrador Retriever mix is a big, handsome boy! 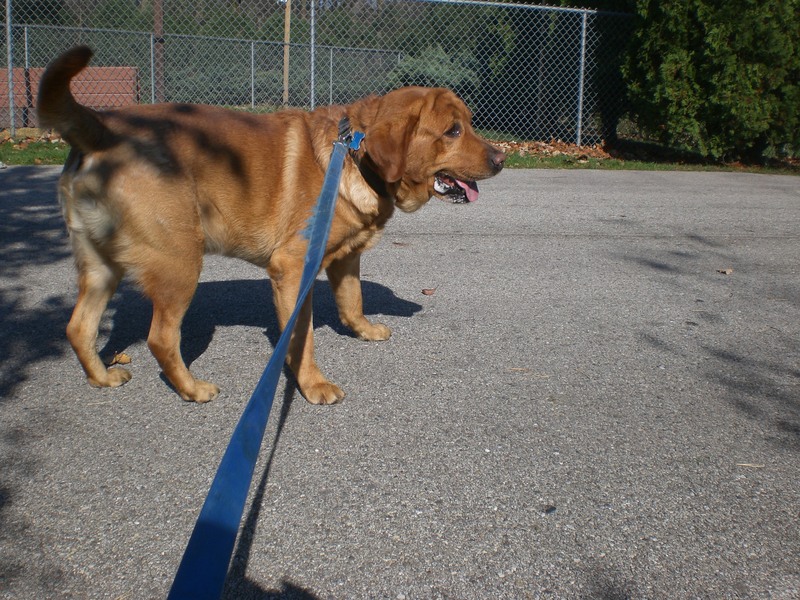 He was so excited to get outside for some exercise, that big Lab tail of his was wagging all over the place. Chaos definitely led the way on our walk, and followed his nose wherever it took him. Chaos is a bit of a special-needs dog. He has seizures, but does well on medication. (Personal aside: my previous dog had epilepsy, but with his medication he was a healthy, happy dog who lived a good 11 years.) Please feel free to talk to the staff at the shelter for more information. Chaos lost the home he had for his first five years, and would be much happier in a new home with a new family! 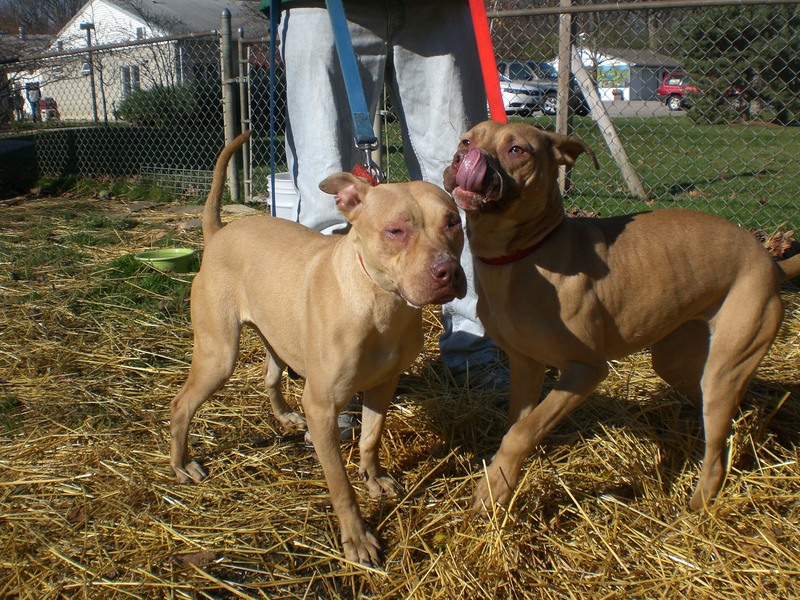 The last dogs Craig and I took out were two sisters, Woopsie and Winnie the eight-month-old Pit Bull Terrier puppies. Woopsie has since been adopted, but Winnie is still waiting for her new home! Winnie is the stereotypical puppy: she just wants to play all day, and would love some new playmates! Winnie is a cute little girl with floppy ears. Even though she’s still pretty small, she is a strong girl who knows where she wants to go. She’s probably feeling a little lonely right now without her sister at her side, so you should come to the shelter and cheer her up by taking her home with you! Posted by Meet the Pooches on November 2, 2012 in Dog Profiles, Events and tagged adoption, animal shelter, Boxer, Chicago, dogs, Labrador Retriever, Orphans of the Storm, pets, Pit Bull Terrier, Shepherd.